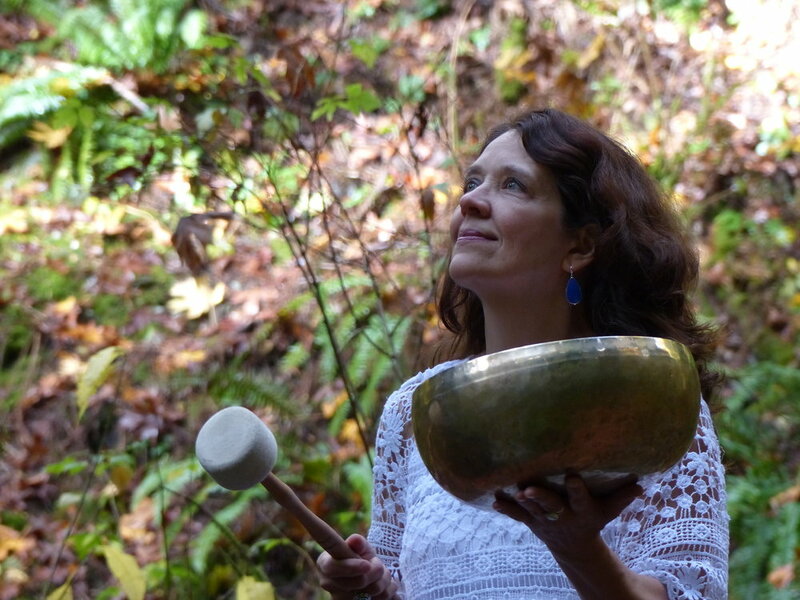 Your evening will include the sounds of Tibetan and crystal singing bowls, gong, native drum, rainstick, tingshas, and koshi chimes. All of these instruments will play a part in our healing experience as they bring their own unique textures and tonal qualities to your sonic journey. Tickets available on Eventbrite. Space is limited to 10.